There's a hope that wells up with the arrival of an issue of a genealogy newsletter or journal. Maybe, just maybe, it will contain "﻿the﻿ Golden Article" ﻿—﻿ the one that spells out the entire family (or at least breaks down a brick wall. )﻿ We skim the table of contents, peruse the index... and toss it aside when our ancestor isn't listed. Here are 3 reasons why you should pick up that journal and look again. Sometimes our brick walls are there because we haven't looking in the right place yet. Reading examples of other people's research can give us ideas for more places to look. ​The December 2016 issue of Indiana Genealogist (published by the Indiana Genealogical Society) has Margaret B. Champion's article "Identifying the Parents of Aquilla Moore of Madison County, Indiana." If you don't have Moores in Madison County, you might skip right over this article. Looking at the footnotes for this article, however, can give ideas to anyone with Madison County research. Among the 52 footnotes are references to Historical Sketches and Reminiscences of Madison County, Indiana and History of Madison County, Indiana from 1820 to 1874 both being on Google Books. There's also a reference to the North Madison County Public Library System Indiana Room Collection and its online newspaper index. "Stuart C. McConnell, Glorious Contentment: the Grand Army of the Republic, 1865–1900 (Chapel Hill: University of North Carolina Press, 1992); Robert B. Beath, History of the Grand Army of the Republic (New York: Bryan, Taylor, 1889); Albert E. Smith, Jr., “Department of South Dakota: Post Names and Locations (1–100),” The Grand Army of the Republic and Kindred Societies: A Guide to Resources in the General Collections of the Library of Congress (http://www.loc.gov/rr/main/gar/appendix/sd1.html); Albert E. Smith, Jr., “Department of South Dakota: Post Names and Locations (101–155),” The Grand Army of the Republic and Kindred Societies: A Guide to Resources in the General Collections of the Library of Congress (http://www.loc.gov/rr/main/gar/appendix/sd2.html); and Sons of Union Veterans of the Civil War, Grand Army of the Republic Records Project (http://www.garrecords.org/)." Katherine Kemnitz had a problem researching a potential Revolutionary War ancestor for a client. The veterans widow had been turned down because no record had been found, yet Katherine found what appeared to be his pay record, but it was in the packet of a different soldier. Were John Clem and John Klein the same person? 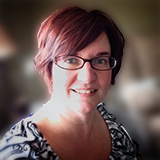 She explored that in "John Clem: The Elusive Patriot" in the June 2014 Indiana Genealogist. Kemnitz wrote that Clem's pay record was in the reference envelope of "John Klein." Were they the same person or was there a mix up? She contacted the National Archives who told her that "from 1880 to 1900, the War Department hired clerks to compartmentalize the service records of soldiers from the Revolutionary War through the Civil War. The 'reference envelopes' were created by those clerks to assist in that process, and many times, if there was only one record for a particular soldier, they would combine those materials in an envelope with another soldier." That's a helpful bit of information to know when you're researching a Revolutionary War ancestor even if it wasn't John Clem or John Klein. Kathy Gunter Sullivan's article "Eliza Jane Henry of Putnam County, Indiana: Documenting Her Heritage" in the December 2015 issue of Indiana Genealogist is an excellent example of showing how to evaluate sources. She had the situation where a death certificate (with an unnamed informant) said one thing, but other sources were pointing in a different direction. Reading how she evaluated the sources and solved the puzzle of Eliza Jane's heritage gives insight to how to solve similar problems that many of us have in our research. Getting inspiration and guidance from articles that aren't about your family is a good skill to work on. 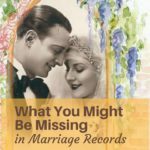 There are so many things in genealogy publications that can be of use, even when our ancestors aren't listed by name. 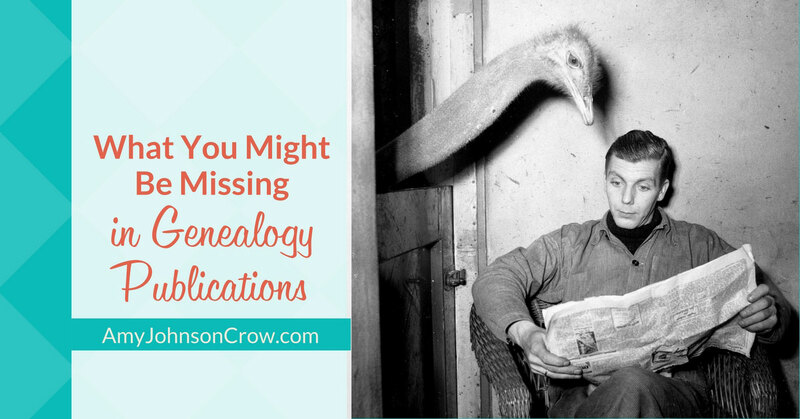 Have you had any great ideas for research because of an article in a genealogy publication? Let me know in the comments! The same idea applies to joining a genealogy society or club. Why join when your ancestors are from another city, state, country? The programs probably focus on research skills, which can often be used across the board in finding family. The programs are on Ireland and your ancestors are Polish? Guess what? Both countries have had wars, invasions, disasters, border changes, religious and government agencies. There are more similarities than differences and you can learn from the experiences of others. Definitely! I think the better a person gets at being able to take a topic and figure out how they can apply it to their research, the better their research is going to be. Always enjoy your articles, Amy. Thank you. 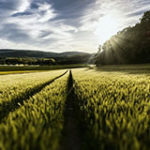 So how does one view other genealogy articles from different state societies? I know my library, here in Illinois doesn’t subscribe to the Indiana society publication, nor any other state. Do you know, do any states have there publications on-line so others may read them? Often the newsletter or journal is in a members-only section of the society’s website, though I’ve noticed more opening up past issues to the public. 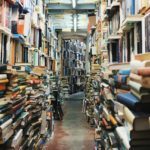 Does your local genealogy society have a library? Check to see if they have materials from other societies. Also, there is a fantastic resource called the Periodical Source Index (PERSI), which is a subject index of articles published in genealogy and local history periodicals. It’s compiled by the Genealogy Center at the Allen County Public Library in Fort Wayne, Indiana. You can search the index for free on FindMyPast. 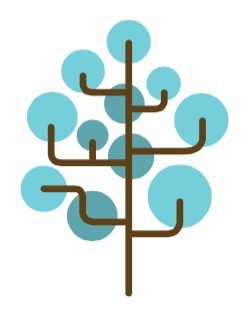 Once you find an article that you’re interested in, you can either contact the society who published it to see about getting a copy of the article, see if a library near you has that journal, or contact the Genealogy Center and use their copy service. FindMyPast has started digitizing some of the periodicals, though it’s still a small number of the total; FindMyPast members can see those images. Thanks Amy for these reminders. Sorry this question may be slightly a different tack but i can only afford to subscribe to one or two magazines for genealogy. With all my researching i cant decide which might be the best for someone living in Australia, ancestors Aust. & UK mainly. I’m not very familiar with the magazines in Australia or the UK. 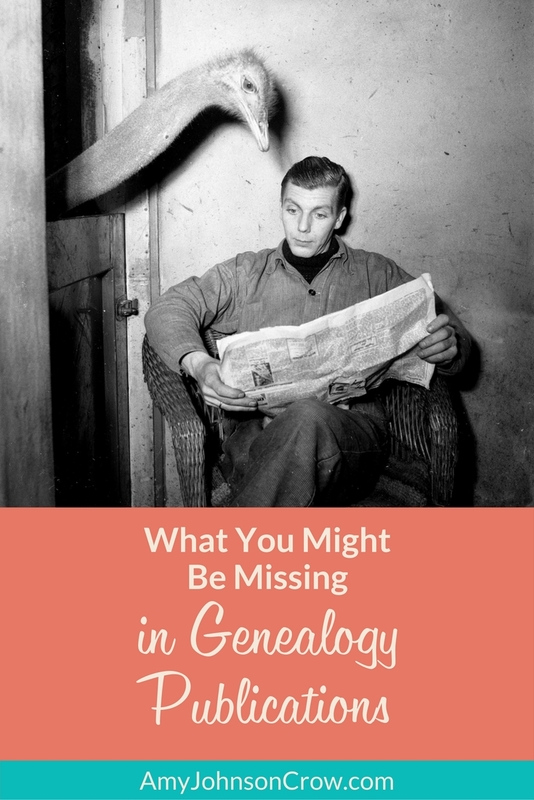 I always suggest checking out the genealogy societies in the areas where your research is concentrated; their newsletters and journals can be goldmines of information. You are so right! I have found other researchers footnotes and references extremely beneficial. I love Google Books, Hathitrust and Archive.org. I have downloaded many free books. Each of these authors have lead me to more sources with their bibliographies – it is endless. My biggest problem is staying focused because I get so caught in reading that I forget about my search! Thanks for all of these insightful tips.